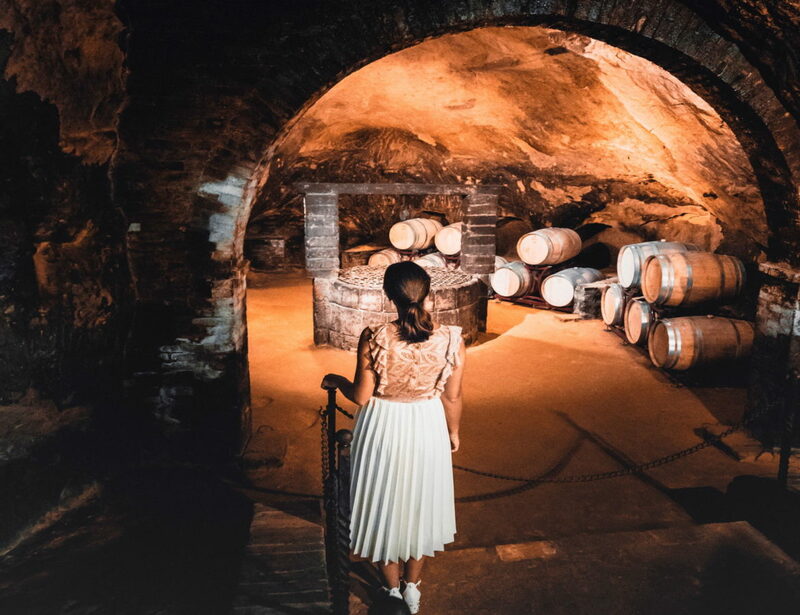 A tour to the historic cellars of Montepulciano, with a tasting of Vino Nobile. 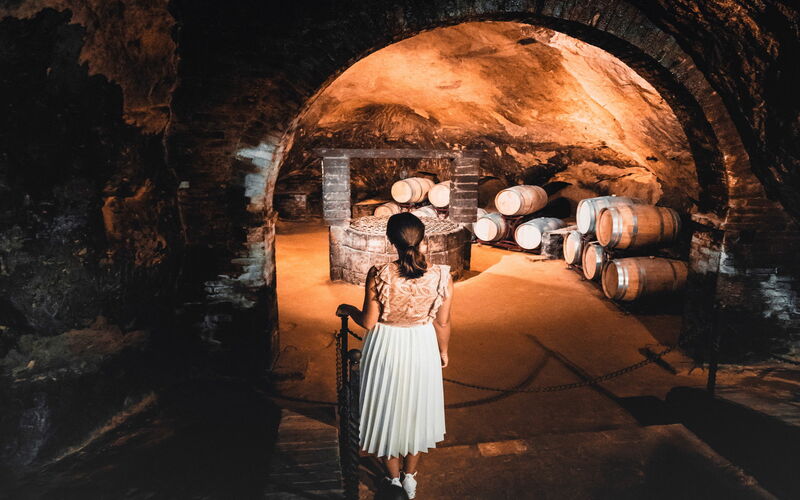 The historic cellars of Montepulciano, located underneath the buildings dating back to the Tuscan Renaissance, are the core of this tour in the heart of Montepulciano. Starting from Piazza Grande, you will discover the history of Montepulciano and the deep roots that for centuries have shaped the local people and the Vino Nobile. A guide will lead you inside of two underground cellars, between underground shafts with brick walls. Here you will find gigantic oak barrels, in which the famous Vino Nobile di Montepulciano DOCG and the Rosso di Montepulciano DOC “rest”. At the conclusion of every visit, you will attend a tasting of the wines with an explanation of their basic characteristics. You will always remember the authenticity of Montepulciano with this tour.